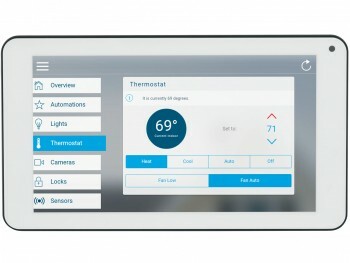 The UltraSync® 7" TouchScreen provides a new way to interact with the UltraSync Hub. 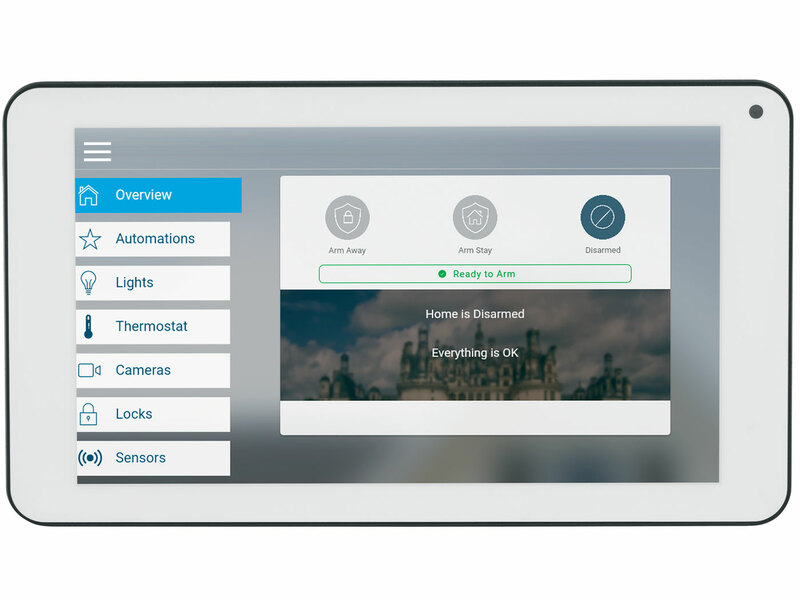 Accommodating up to four UltraSync 7" TouchScreens per hub, UltraSync system owners can control their system from multiple locations throughout their property. The UltraSync 7" TouchScreen connects to the UltraSync Hub wirelessly via Wi-Fi® and features an icon-operated interface that’s nearly identical to the UltraSync mobile app. 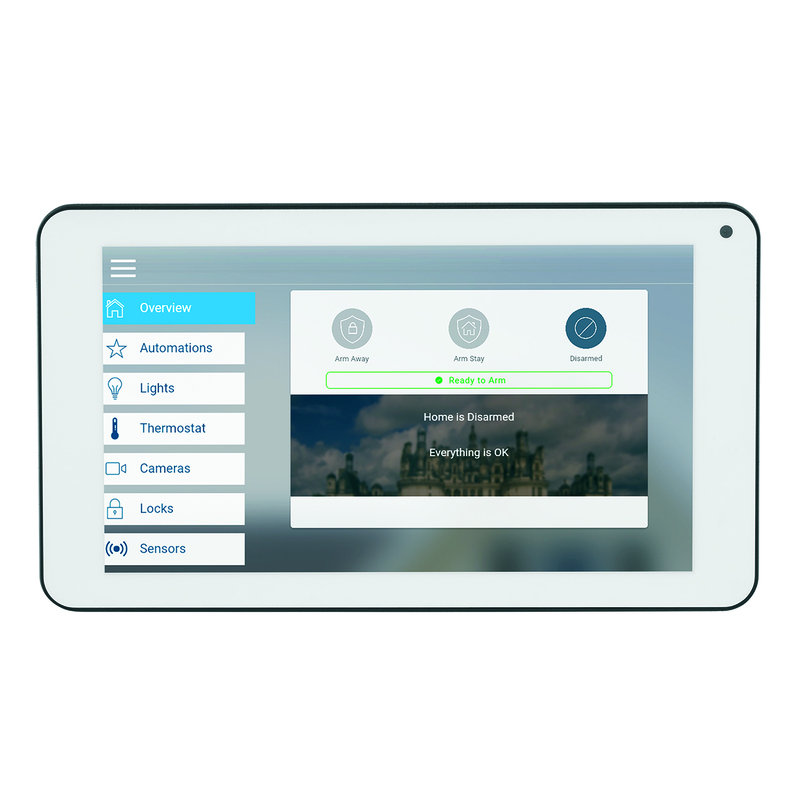 The common interface between the UltraSync 7" TouchScreen and the mobile app helps to reduce operator learning time and improve the overall user experience. 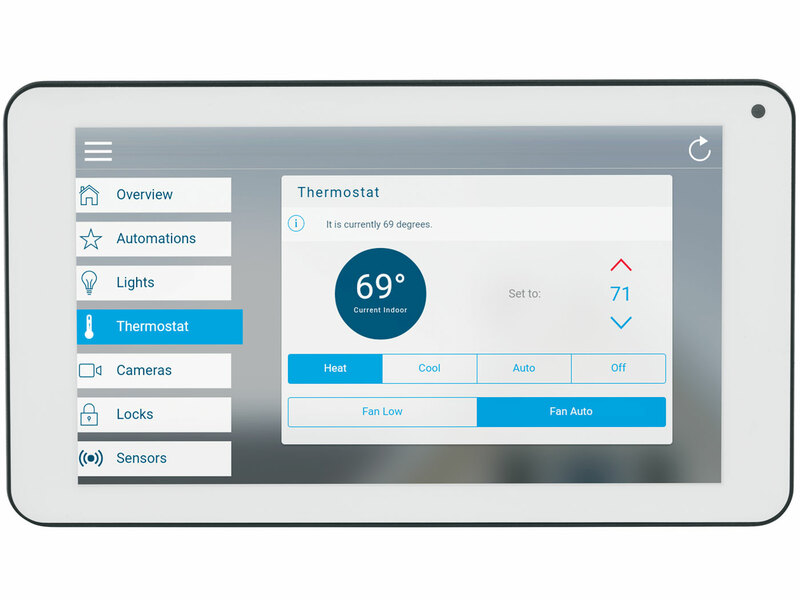 The UltraSync 7" TouchScreen provides at-a-glance visibility to system status and easy operation through an icon-rich interface. It also provides audible signals to indicate when the system is in an rming/disarming sequence and will siren when the system is in alarm.